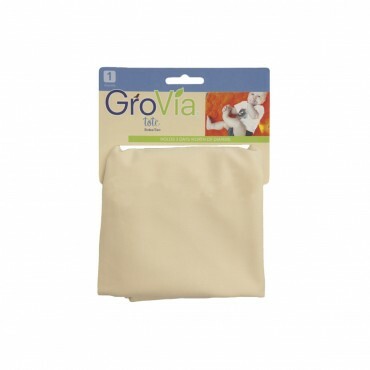 GroVia Wetbag - Vanilla | Shop Our Huge Selection of Affordable Cloth Diapers Online! 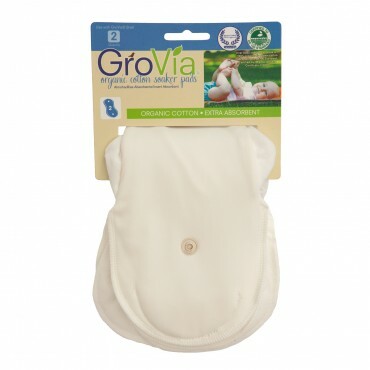 Washable wet bags and travel totes are a necessity when cloth diapering! Water resistant, they close with a drawstring and toggle. This versatile bag also travels well in its small version in your diaper bag, keeping diapers tucked away while busy mom and dads stay on the move!